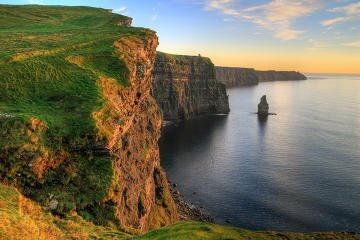 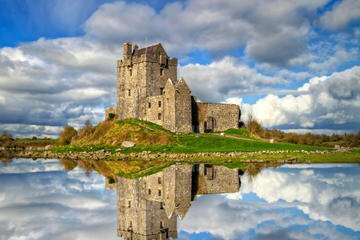 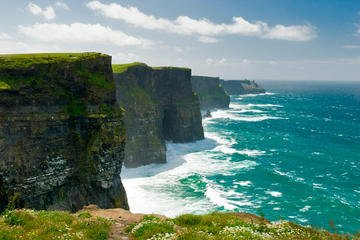 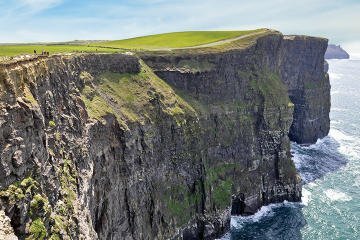 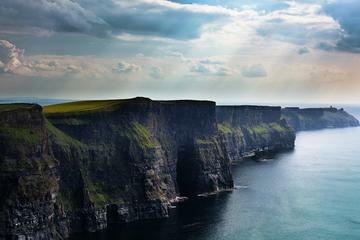 Galway Day Tours – Cliffs of Moher Tours, Bus Tours, Walking, Boat or Cycling Tours in or around County Galway. 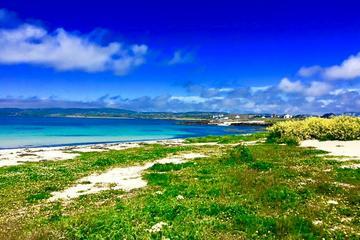 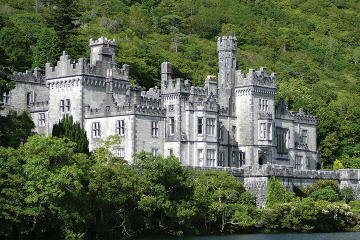 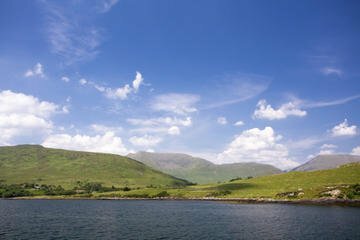 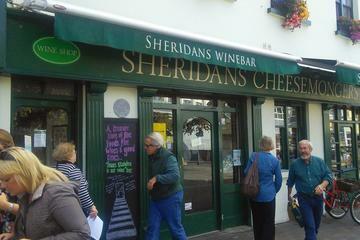 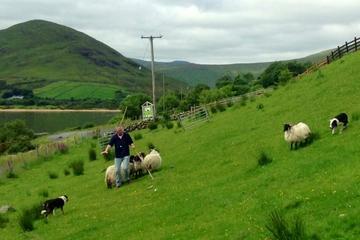 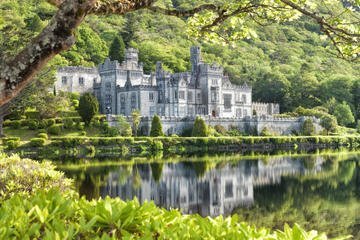 These day tours either depart by bus from Galway City. 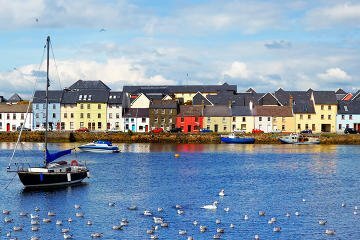 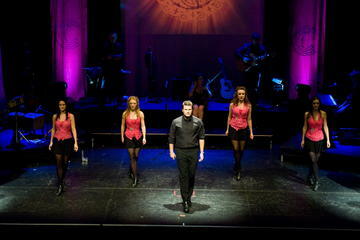 Some others are walking tours or are entrance tickets to attractions (travel not included) eg: Trad on the Prom – Ireland’s Premier Music Song and Dance Experience.